For schools committed to being leaders in STEM. 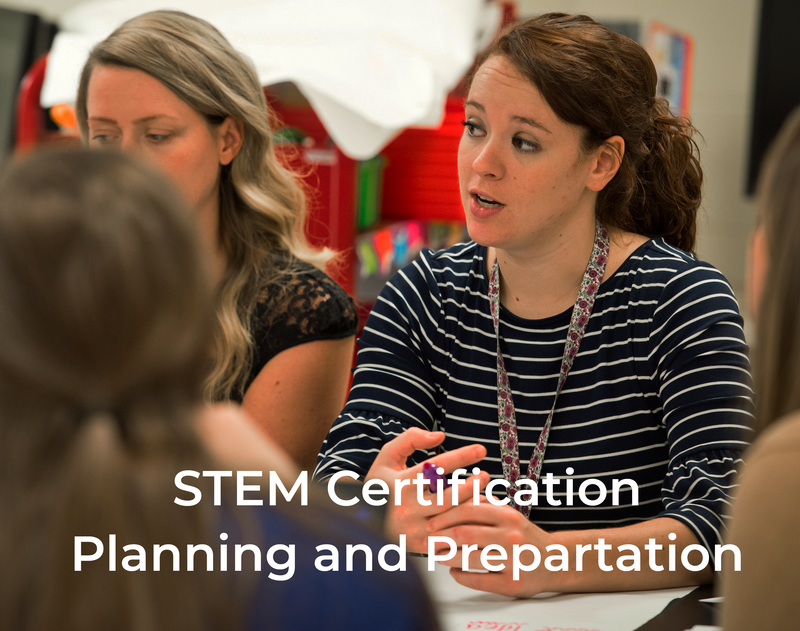 Becoming a STEM certified school is a process requiring a commitment to dig-deep into a school's data, initiatives, leadership and teaching. The time required to receive certification depends on a school's current state. 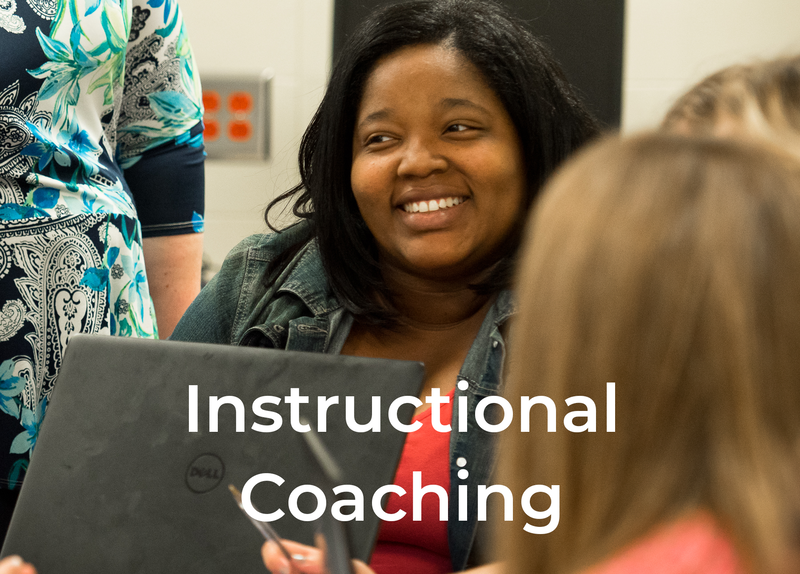 For some schools, certification is organizing and communicating their data, initiatives and purpose. For others, it's establishing a target and beginning to set-up a plan to get there. We have helped many schools on this journey using our Building a STEM School Innovation Configuration (IC) Map Tool. 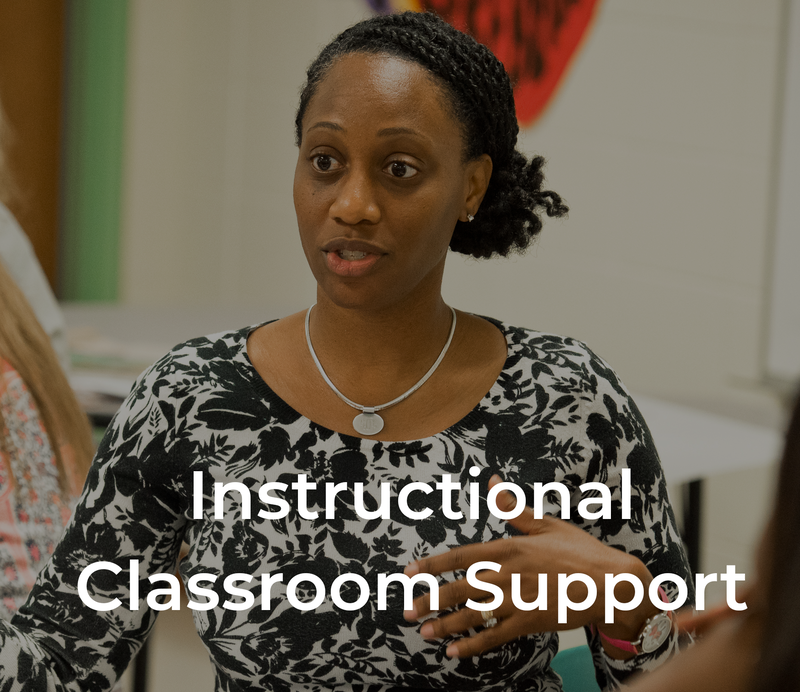 Regardless of a school's starting point, this tool allows us to guide you through the process more efficiently, filling in the gaps and supporting you along the way. In the end, it saves time and money. We value our collaborative relationship with AdvancED. 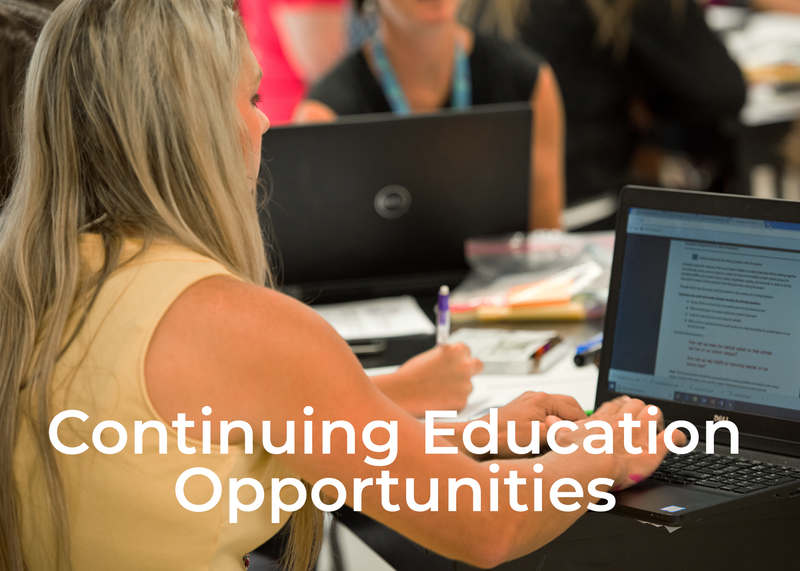 We share a common goal of increasing the number of STEM engaged schools in South Carolina through thought leadership, leveraging resources, and promotion of best practices to multiple audiences. Our relationship strengthens the support we provide. 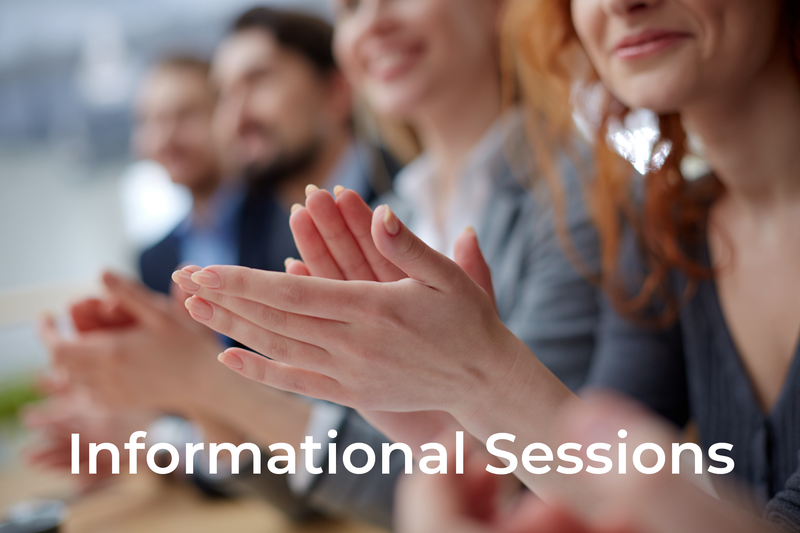 Contact us for more information on STEM School Certification Planning and Preparation. 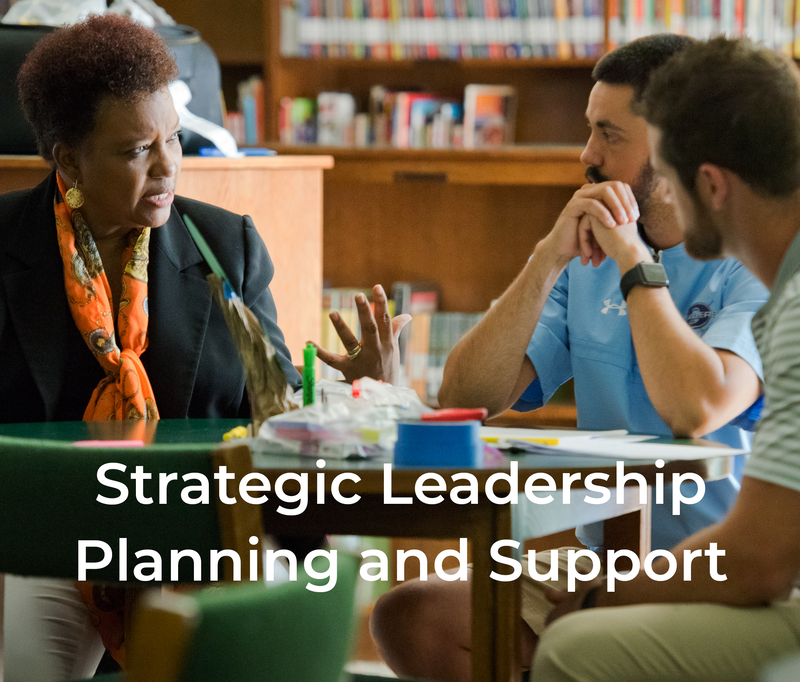 Administrators describe their customized STEM School Support in the area of Leadership.